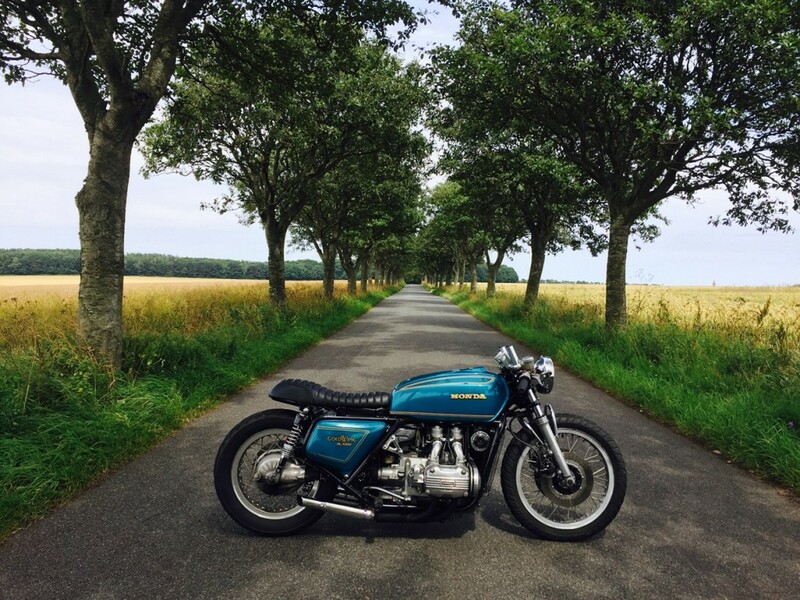 “Man-Size” Goldwing Cafe Racer from Denmark! Rune Kellberg is a 33 year-old single father who spends his spare time in his workshop, 85 Speed Shop, with his 6 year-old son — lucky kid! 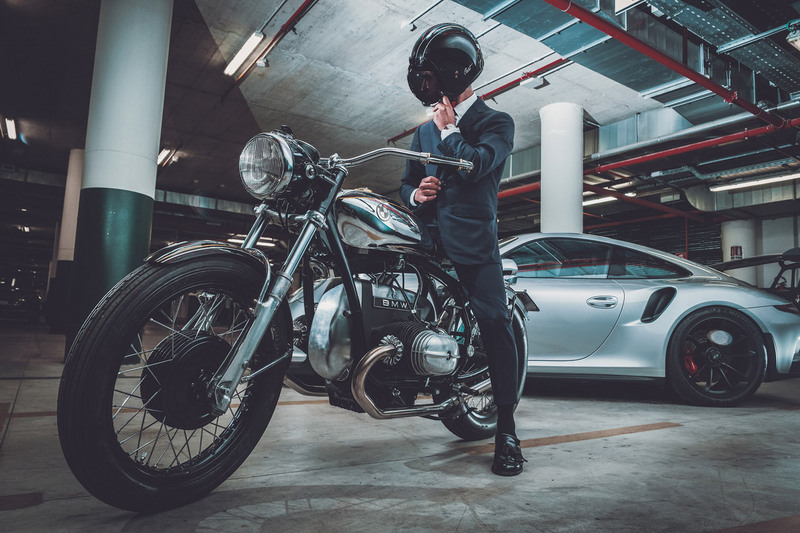 They love building old cars, but especially bikes. 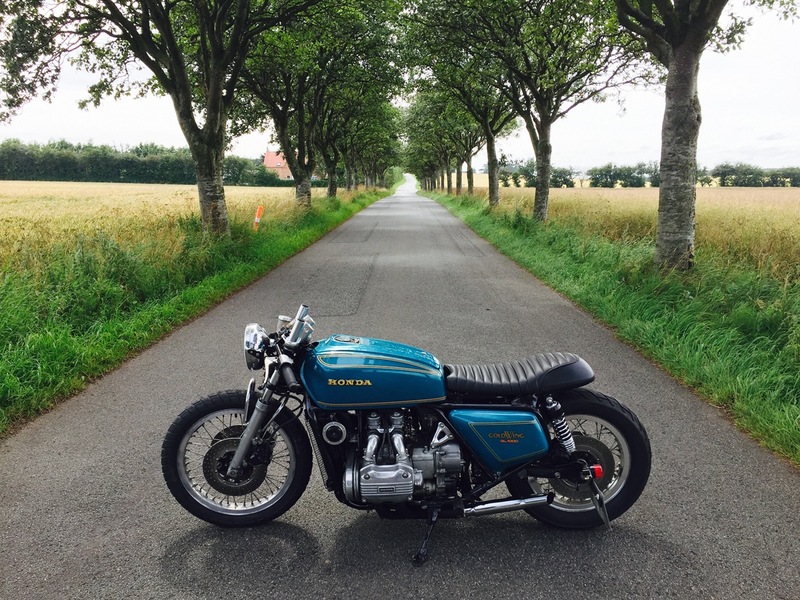 When it came time for his fourth build, Rune decided on a 1977 GL1000 Goldwing. 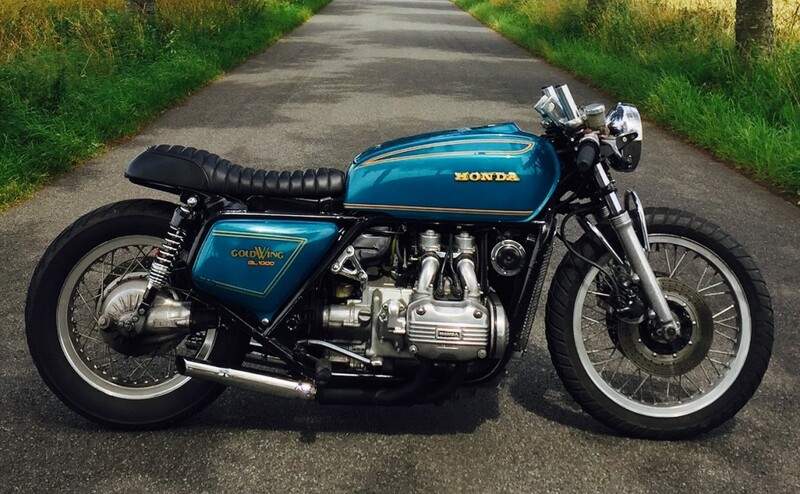 The first-generation Goldwing, built from 1974-1979, offered a 999cc liquid-cooled flat-four with 80 horsepower and 63 lb-ft of torque. Rune had always wanted to build a custom ‘Wing for himself. After all, at 190 cm tall — about 6’3″ — Rune had to take his size into account. 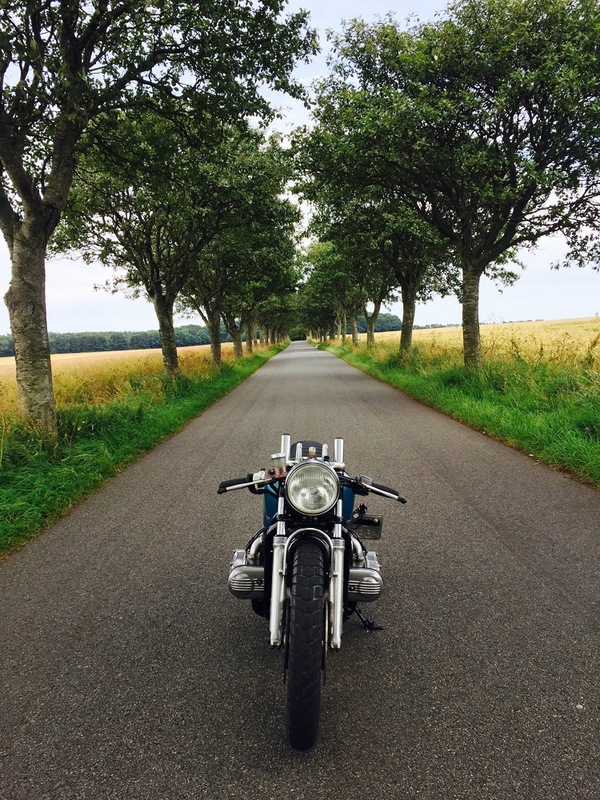 The Goldwing proved the perfect fit — a “man-size cafe racer” for the tall Dane. 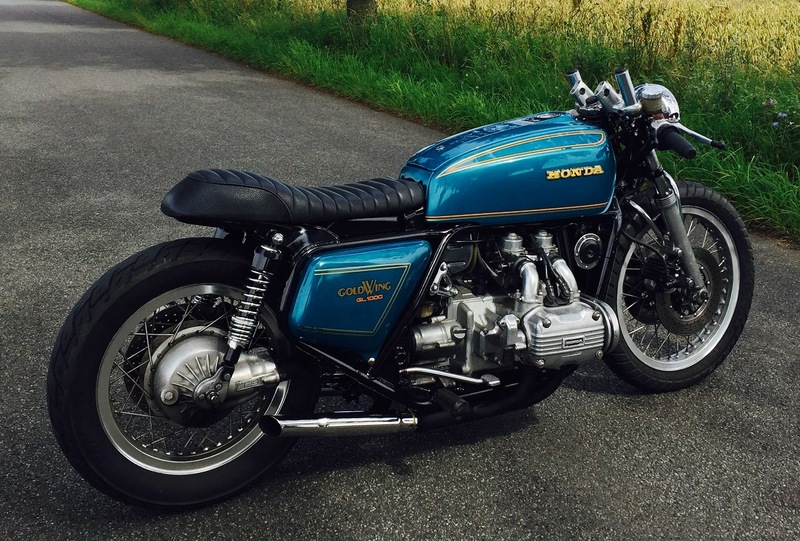 Below, we get the full story on this custom Goldwing! 33 year old single dad, who spends all of my spare time in my workshop with my 6 year old boy. Both old cars, but especially building bikes. Got the workshop with a buddy of mine for the last three years. This GL1000 Goldwing is my 4th build. 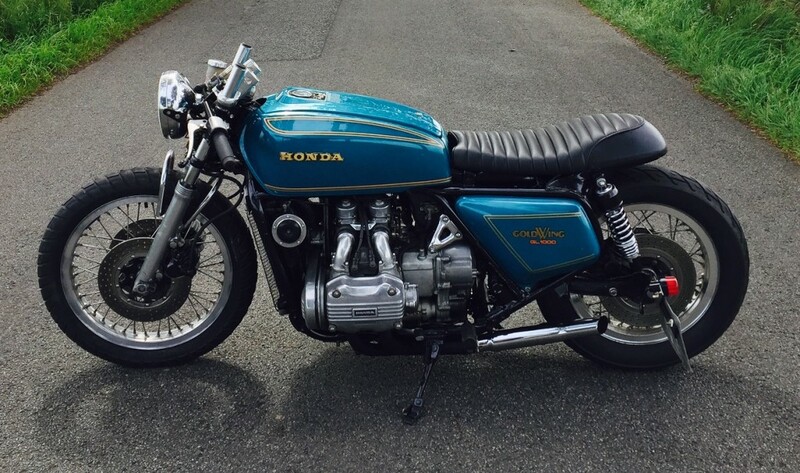 It’s a Honda GL1000 Goldwing from ’77. There were no plan to start with. I just took it apart, and then took it step by step and tried a lot of different things before I was satisfied. The bike was lowered both front and back. It got clip-ons, new handles, new seat, the frame got painted and there was made a custom rear-loop, lights, new slashcut exhausts, and the number plate holder is made from an old crowbar. ??? 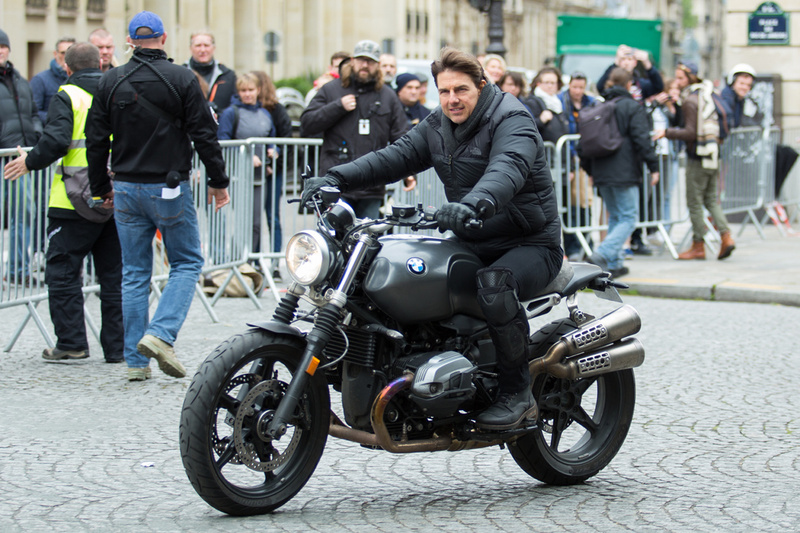 What is the Motorcycle in Mission: Impossible - Fallout? Great I’m 6-2 215 and build custom motorcycle here in central Texas @kirkcustomcycle.com and get tierd of seeing these little 40hp tight pants vape smoking cafe bikes scooting around in town barley reaching 65mph if your lucky sounding like lawn mowers.i built a 78 GS1000 and ride it year round only vehicle I own right now. Really nice old girl. I have a 79 with Comstar wheels but I love the spokes. 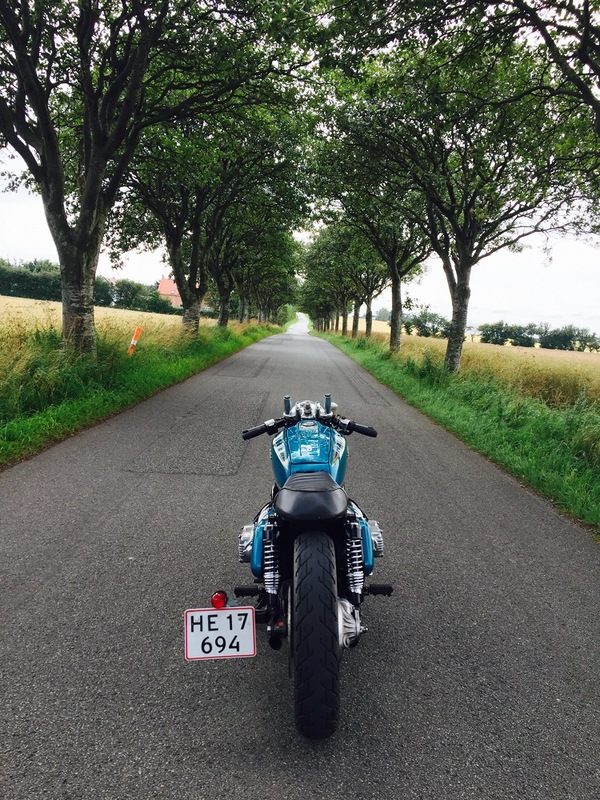 I have a Sportster too and the GL is a little neglected but this article may help. Your build is very inspiring. Nice work! Great look, but as I see it, there “might” be 60mm of suspension travel left on the forks after sliding them down in the trees. That’s really not enough.